To celebrate National Poetry Month, we’re featuring the favourite poems or poets of Thunder Bay Public Library Staff. 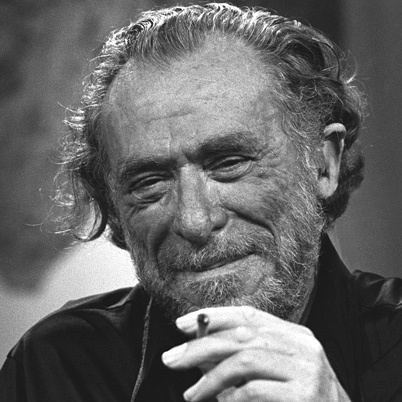 I found it hard to decide what to share because poetry choices are so personal but my mind kept running back to Charles Bukowski, an author I enjoy both for prose and for poetry. I decided this gem which I’ve always liked seemed to want to be shared. . . .